For every London resident, we all at some point have to get rid of a large item or pile of junk. We can either leave it outside the front door or somewhere in the house, lying around and taking up space, or we can take action and get professionals to remove it for us. That’s where Junkwize comes into play. Our professional domestic waste collection & disposal service in London is second to none, leading the way in terms of quality of service in affordable pricing. For quality and price, there is no better option in London for domestic waste collection & disposal in London. To learn more about rubbish removal and collection in London please take a look at our homepage. Is your garden overflowing with unnecessary waste? Do you need it removed in a moment’s notice? Well look no further, Junkwize can take care of whatever garden waste removal & disposal in London you may have. No more leaving out old sofas or benches, lying around and making your property look untidy. 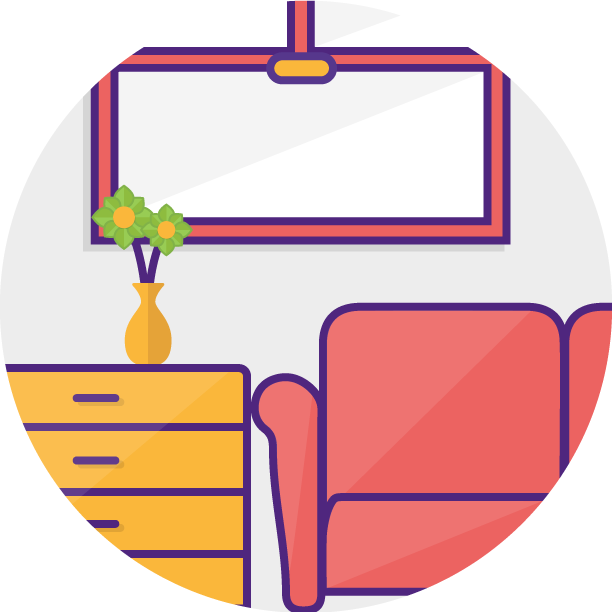 We are specialists in furniture collection & disposal in London, ranging from mattresses, bed frames, to sofas and chairs. 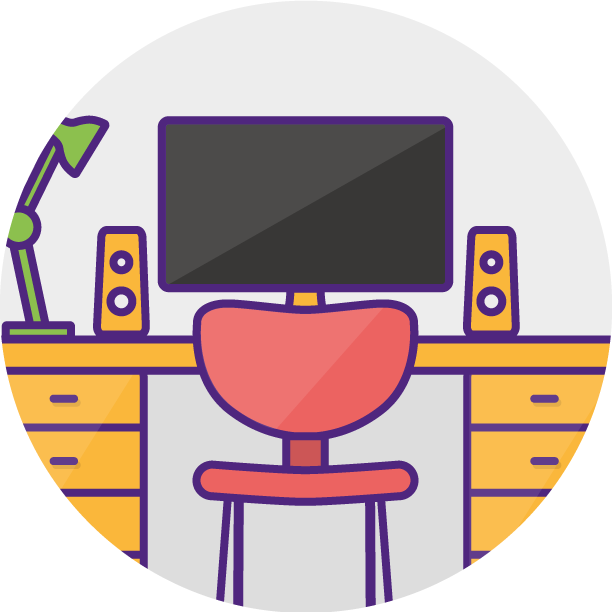 TVs, computers, lamps and other lighting – these items can be a real chore to get rid of. Bulky and heavy, you need electronic recycling services in London that deliver. Junkwize can help you, our convenient and reliable service will take this hassle off your hands at an affordable price. After a while, household appliances like toasters, microwaves or even fridges stop working. Without a service that can collect these bulky items, this can be a problem. 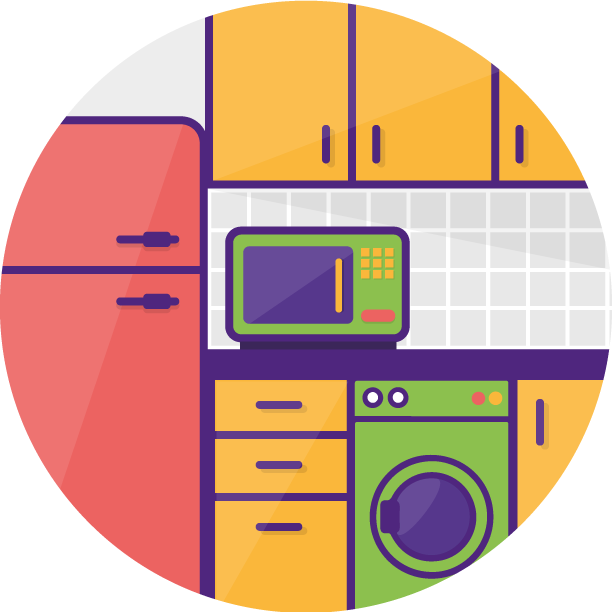 Luckily, Junkwize provides the best household appliance collection & disposal in London. 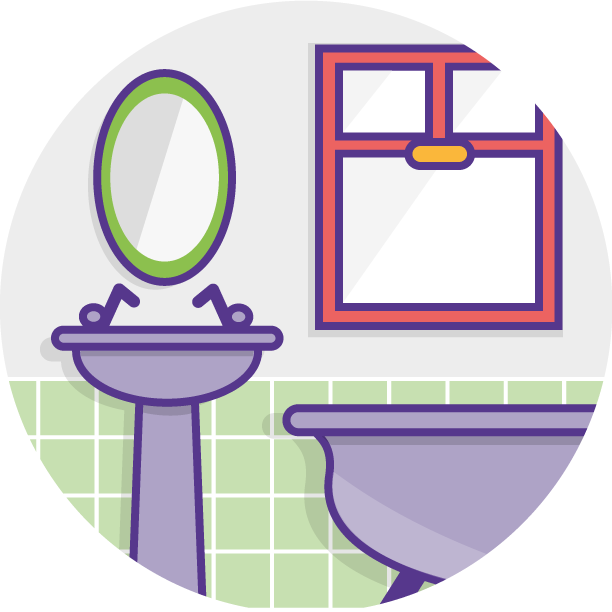 How can you cope when household elements like bathtubs, mirrors, doors, windows and more have to be disposed of? Don’t wait for any old service, use Junkwize, the best household elements collection and disposal service in London. Have you just had a big move, or maybe you’ve been doing some home renovations? 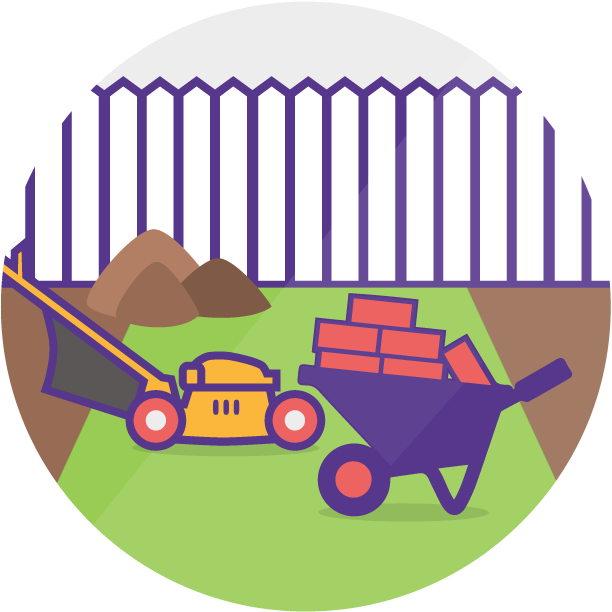 Using a reliable building materials collection & disposal service in London like Junkwize is the perfect solution. 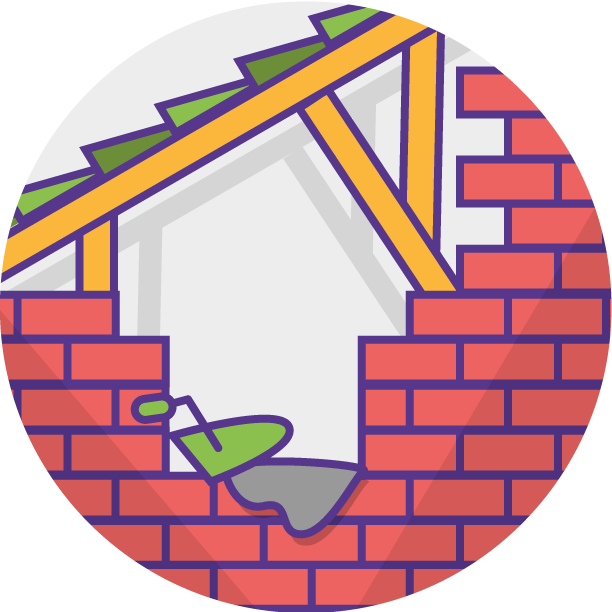 Tiles, brick, plaster or used up tools – we are prepared for all of these and more! Cleaning up your waste has never been easier with Junkwize. We work throughout the Greater London area – from Hackney to Richmond, Bromley to Harrow, Islington to Clapham, and all places in between. Our professionals are efficient and careful, since they are highly trained professionals chosen for their attention to detail for domestic waste collection & disposal. Another very attractive aspect of our service is the quickness with which we come to your property once an order has been placed. Our vans roam the city, receive the order, and will make their way to your property for domestic waste collection & disposal in London – minimum hassle comes to you since we always do the lifting ourselves. Dealing with your junk without professional help is not often easy, in London or anywhere else. There are pitfalls in this subject, like health & safety, time, money and it requires a lot of effort. Thankfully, Junkwize the professionals are here, and below are the very easy to follow steps of how our service allows you to get rid of your junk, all at the push of a button on your computer or by contacting us over the phone.